If you live in South Louisiana, you are probably familiar with Cajun music. And if you know Cajun music, there’s a good chance that you’ve heard of the Lost Bayou Ramblers. 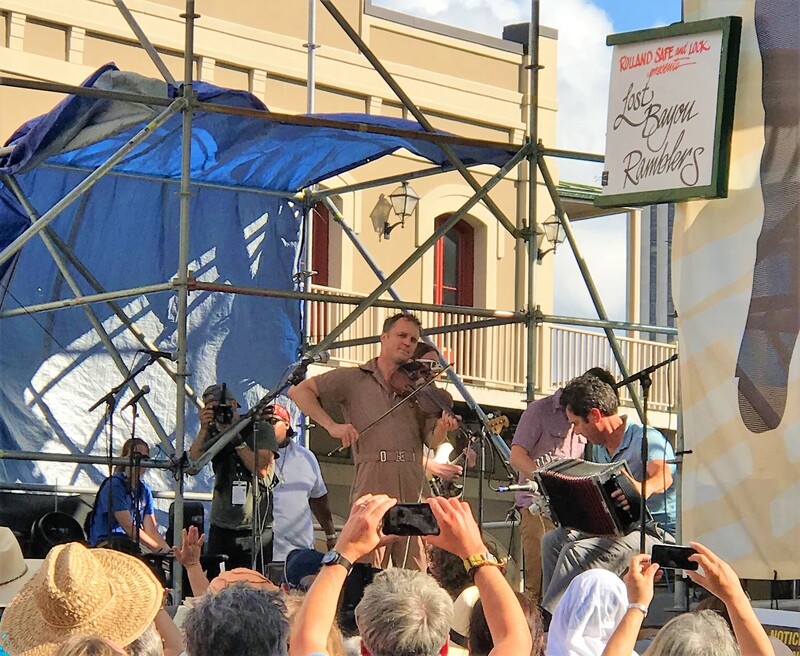 Thanks to their ever-increasing popularity, their highly recognizable sound—which is really Cajun music, plus—and the signature jumpsuit of their lead singer Louis, they’re hard to miss. 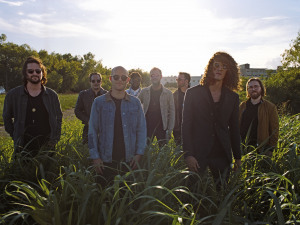 You can find them playing at festivals (from Jazz Fest to French Quarter Fest) and music venues (from the Saenger Theatre to One Eyed Jacks) all around New Orleans and beyond. 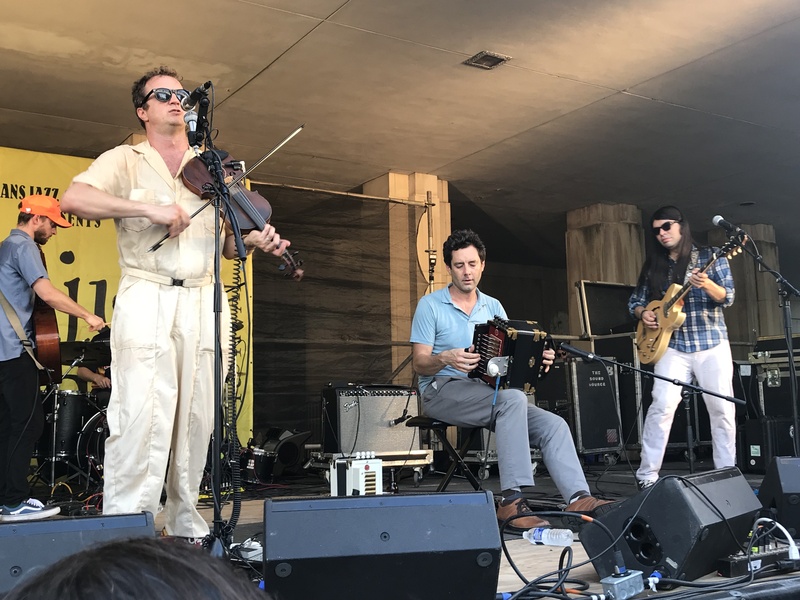 The Lost Bayou Ramblers have really made a name for themselves, with 10 albums and two singles, contributions toward at least two major motion picture scores, a new documentary film in the works, and now, a Grammy under their belts (including the belt that holds up the iconic jumpsuit). But no matter how much fame the band manages to gain or how in-demand they become, they still remain a group of down-to-earth, very approachable guys—guys who are more than happy to take a few minutes out of their rather ambitious schedules for an interview. It’s a Friday night, and the Lost Bayou Ramblers are playing a gig at the Joy Theater. They’re doing a live music accompaniment to the 1948 classic film Louisiana Story, in honor of the movie’s 70th anniversary. A couple hours before the show, the guys are hanging out in the greenroom in the basement of the theater. They invite us to meet them there for the interview. We have media passes, but there is no security onsite at the time and no one bothers to check our credentials. People continue coming and going from the greenroom all evening. Fortunately, the Lost Bayou Ramblers maintain a fairly open-door policy (security permitting) and are welcoming and accommodating to all: friends, fans, groupies, stalkers (most of us are at least a little of all of the above). As we enter the greenroom, we see four out of the six members of the band lounging around, relaxing before their show. Louis is seated on the couch on the other side of the room with his ankle wrapped and propped up on a cushion, crutches leaning on the wall beside him. He sprained his ankle when stepping out of his truck earlier that week, and will be limping across the stage later that night. To our left is a cooler full of bottles of water, cans of Sierra Nevada, and ginger beer intended to mix with the bottle of Bulleit Bourbon on the counter. “We put that in our rider,” jokes one of the guys. They introduce themselves to us. There’s Louis Michot, who sings and plays fiddle. His brother Andre plays accordion and lap steel guitar. 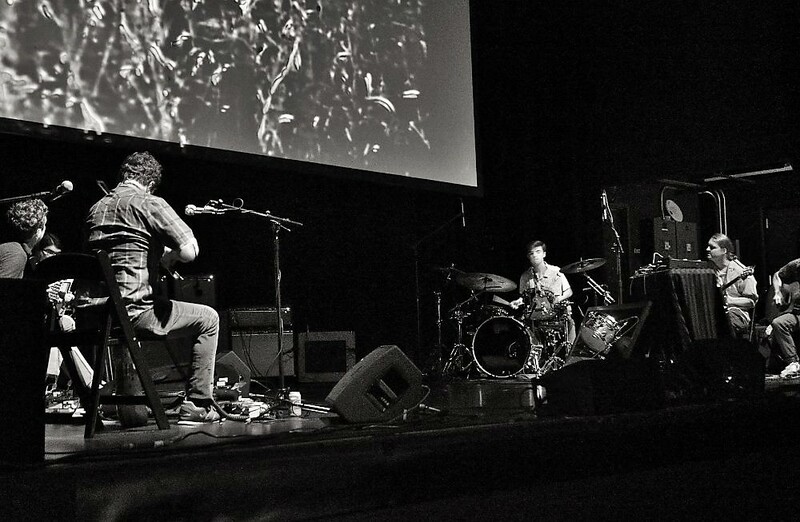 Eric Heigle plays acoustic guitar, drums, and sampler. Johnny Campos is their electric guitarist, and also does the pedal steel. “Playing pedal steel is like dancing with a drunk octopus,” he tells us. Drummer Kirkland Middleton and bassist Bryan Webre are off on a food run, and due to a problem with their order, won’t be back for quite some time yet. The band has been around for 20 years now, originally started by the Michot brothers back in 1999. But those two have been playing Cajun music for much longer than that—since they were kids as young as 10 years old, making music with their father and uncles. “It’s all a part of our make-up, Cajun music,” Louis explains. “It’s what we love and it’s what we do. But Louis and the other members of the band are quick to point out that they don’t really fit into the typical Cajun mold. There is much more to their sound than that—their music is far more dynamic. While they are “definitely influenced by very old-school, traditional Cajun music,” they also admit to counting artists like Led Zeppelin, BB King, and Jimi Hendrix among their influences as well. “We’re not your typical Cajun band that does waltz, two-step, waltz, two-step. We’re out of the box … We can fit into any club or any festival,” Louis says. This ability to fit in anywhere has helped contribute to their success. The Ramblers, with all their versatility, have played with other musicians as diverse as The Pogues and Dr. John, opened for Arcade Fire, have appeared in films and on TV, and have played shows that have them rambling around the world, from Brooklyn to Lyon, France. 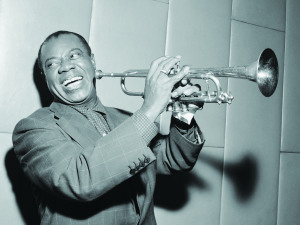 “We love Cajun music and we love music in general,” Louis says. 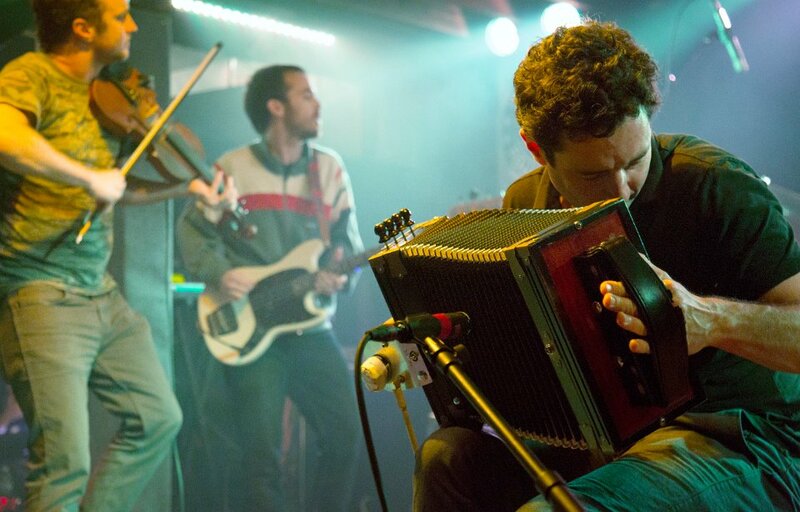 So, while the Lost Bayou Ramblers are Cajun at their core, they go far beyond that, combining elements of other types of music, adding other bits of “energy and rhythms and samples into it,” to create a unique brand of Cajun music specific only to them. Theirs is a variety of Cajun music—sung almost entirely in French—that has earned the band quite a devout and diverse following, plenty of recognition, and now, the pièce de résistance, an honor that proves that they won’t be playing second fiddle to anyone: the boys have won themselves a Grammy. This year, their album Kalenda was named Best Regional Roots Album. And as for the Grammy itself? So, what’s next for them? What can the band possibly do to follow up a big Grammy win? Why, take a hiatus, of course. 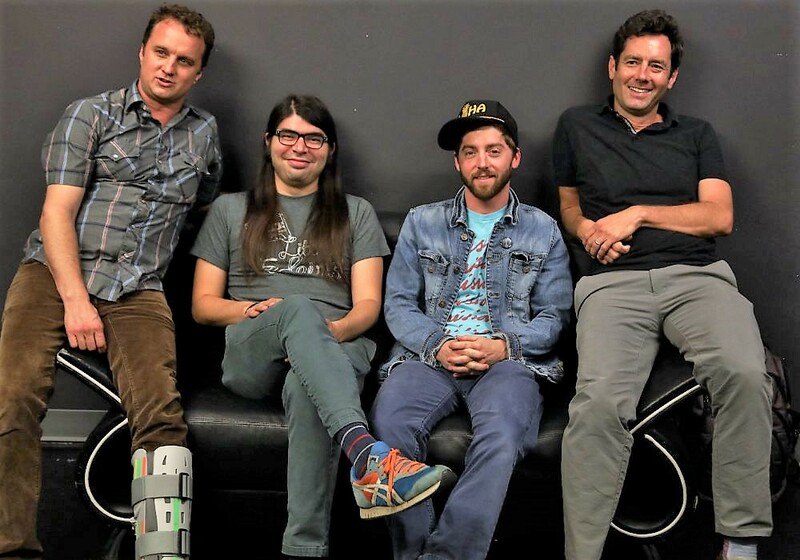 Beginning on November 1, following the Festivals Acadiens in Lafayette and one last show here in New Orleans at One Eyed Jacks, the Ramblers will be taking a five-to-six-month break. They plan to focus primarily on various side projects and life in general. But they can’t stay away for too long. If we were placing bets, we’d bet that they’d be back in time for Jazz Fest next spring. The Lost Bayou Ramblers have been playing that fest for at least the past 13 years in a row, so why break the streak now? Besides, they can’t keep themselves from the music. The Lost Bayou Ramblers are playing at Preservation Hall on Sunday, September 30. For additional shows and information, check out their website at lostbayouramblers.com. Photos by Steve Hatley and Kathy Bradshaw.